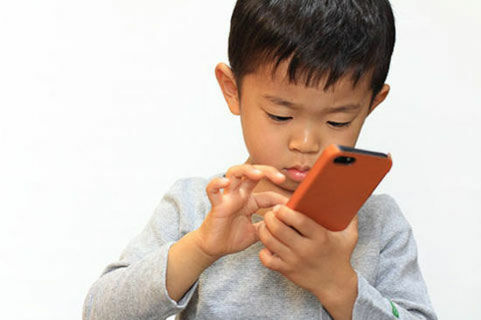 Japan is the latest country in the Far East to attribute failing eyesight among its youngsters to time spent staring at small screens. This follows hard on the heels of China’s restriction of video playing time which has resulted in huge losses in global stock trading for certain major gaming developers. In China, The rate of myopia among high school students stands at a staggering 77 % and among college students 80%. Similar figures have now emerged in Japan, with a recent survey by the Ministry of Education showing that over 67% of high school students and more than 34% of elementary students have less than 20/20 vision. In China, the soaring rate of nearsightedness is blamed in part on screen usage, and in Japan the government attributes the trend to "increased time spent staring at [smartphone] screens...and mobile games." In the latest turn of events, several provinces in China are now planning to ban teachers from assigning homework to be completed on smartphone apps. It remains to be seen what steps Japan will take in response to their findings. Japan thinks smartphones are destroying students’ eyesight. China targets video gaming to tackle myopia in children. China province to ban homework on apps for sake of pupils' eyesight.